The leading consumer robot company in the world. It was a great challenge for Ebolution to create and execute the launch strategy for an unknown brand that offered a new product on a non-existent sector in the market. The objective was to show iRobot to the public and position it as a top-of-mind brand. "Our digital challenge was not easy, we created a product that did not exist"
–Miguel López · Director of Operations in iRobot. We designed a brand personality and we found a community, that claimed the leadership position for its product in the sector. 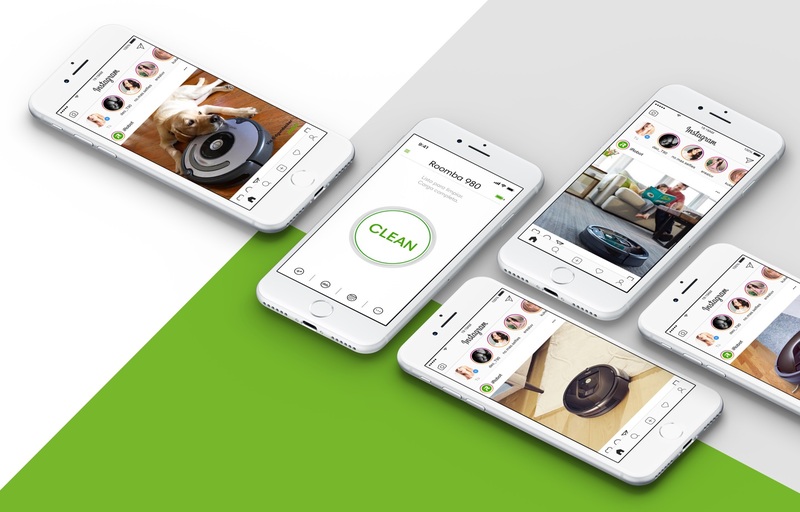 Ebolution developed and implemented for iRobot an integrated ecommerce corporate platform with UX/UI design. 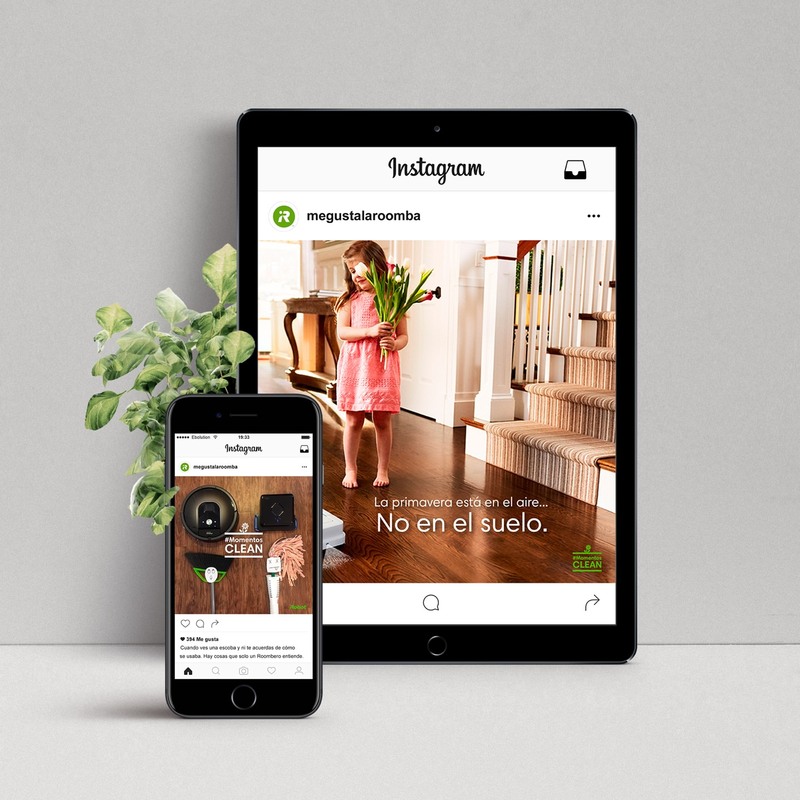 The execution of the marketing strategy managed to connect Roomba with the user, positioning our client as the leader in the robotic aspiration market.